In 2017, we reached more than 300,000 young people in schools through our modular programs. 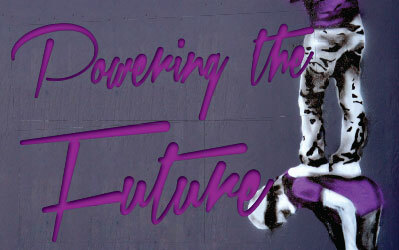 Thereby increasing their awareness of sexual and reproductive rights, overall health and bolstering their life and decision-making skills. Declining export revenues, a weaker rand, waning investments and the spike in the cost of electricity shaped an even tougher economic environment for South Africa in 2014 than the previous year. 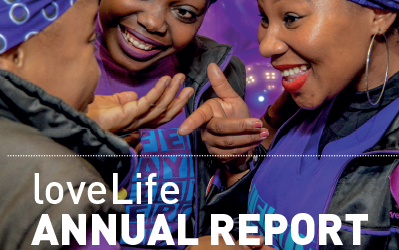 As the World commemorates 30 years of struggle against the HIV/Aids pandemic, it is a privilege to present the 11th Annual Report of the New loveLife Trust, an organisation that can truly claim to be in the vanguard of the South African response to the disease. 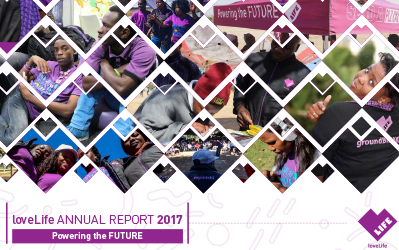 Our strategy for the period, 2015 – 2017 has at its core a commitment to create opportunities for a better future powered by the energy and idealism of young people, building complete young leaders and being recognized as one of the World’s most impactful social change initiative by 2020. 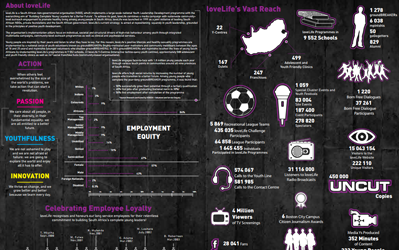 In 2012, loveLife drove a range of excting and innovative activities and initiative to empower young South Africans, the future of our nation. 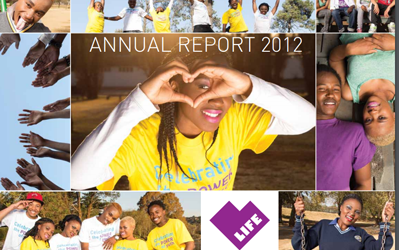 In 2014 groundBREAKERs and mpintshis touched the lives of young South Africans by implementing loveLife’s programmes in 9 552 schools, 22 loveLife Y-Centres (interactive techno-savvy youth centres), approximately 500 adolescent and youth friendly clinics as well as 247 social franchise hubs (community-based organisations). 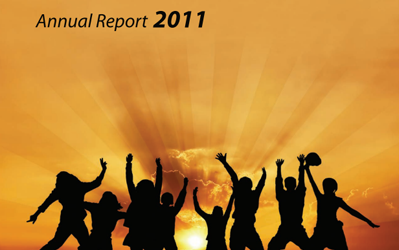 The year 2011 was a bumper year for loveLife programmes. On almost every front, loveLife increased scale, retained quality and drove innovation.